On April 16, 1984 he spoke out in support of Diretas Já (Free Elections Now), a popular movement that called for direct presidential elections. 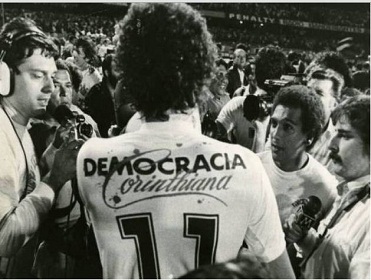 In Socrates and the Corinthians' Democracy Juca Kfouri, a Brazilian journalist, recalls how, "Socrates took the risk of saying, in front of two million people gathered on the cathedral square, that if direct presidential elections weren’t accepted by the regime, he’d go play in Italy.”  By hinging his transfer abroad on the outcome of a constitutional amendment, Socrates' political legacy began to form. His denunciation of the military dictatorship and fight to redemocratize Brazil extended his legacy beyond the football field. 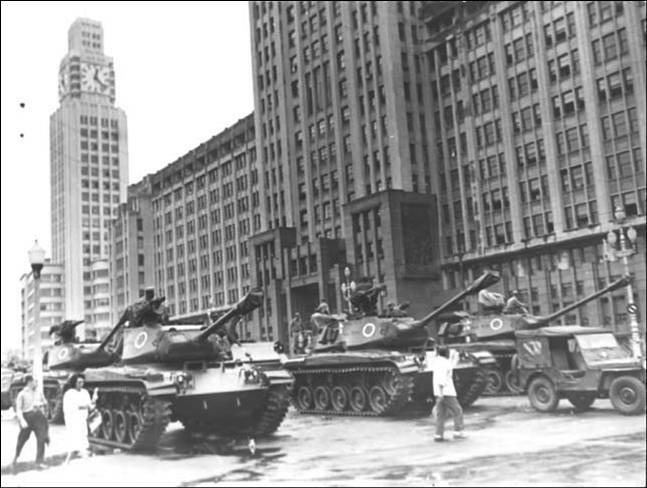 As a member of the Corinthians' Democracy, he also called upon the Brazilian population to manifest itself against the regime of the military dictatorship.